The spacious design of this large, sturdy tote makes carrying things a breeze. It easily fits your notebooks, production bibles, laptop and devices, and accessories. 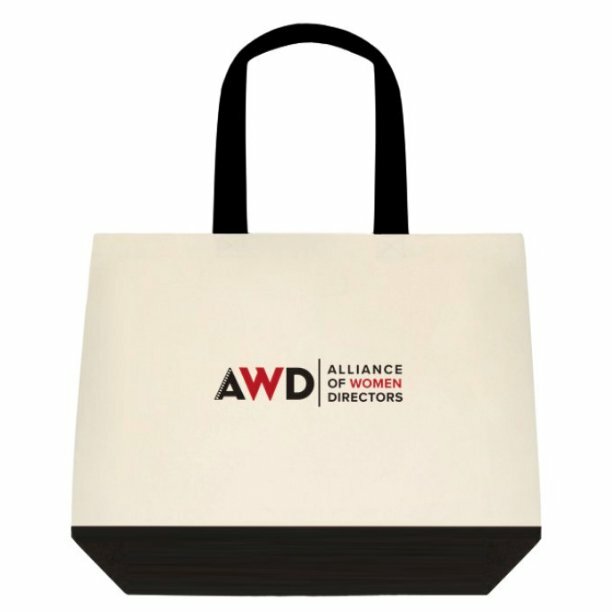 Plus, customized with the AWD logo, you can showcase your support of our organization.